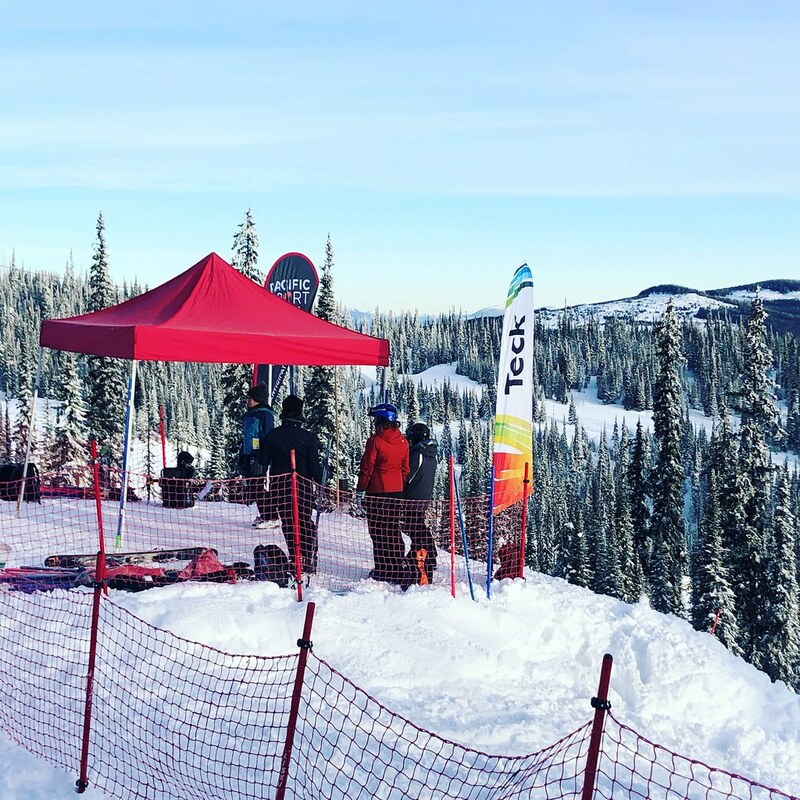 The busy Sun Peaks Alpine Club volunteers played host to Teck racing for the second weekend in a row January 19 & 20. 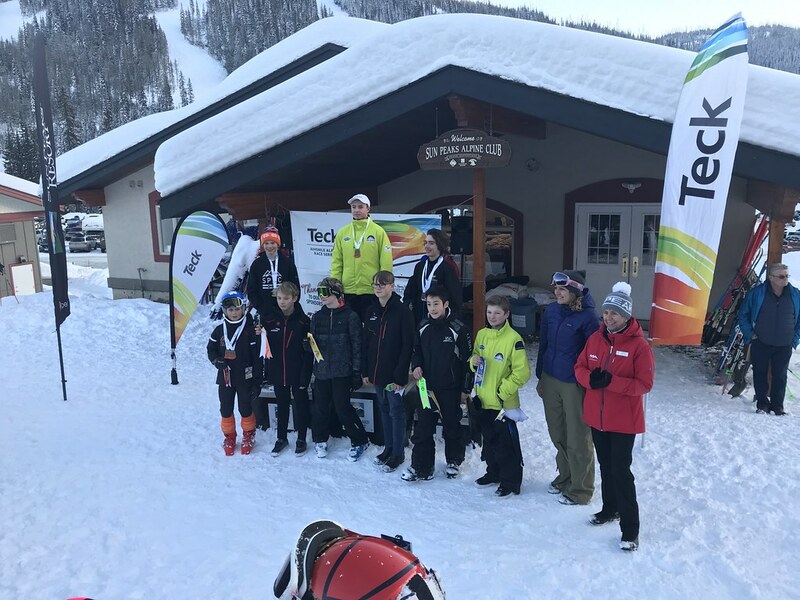 This time it was the Okanagan Zone U14's competing for slalom glory. 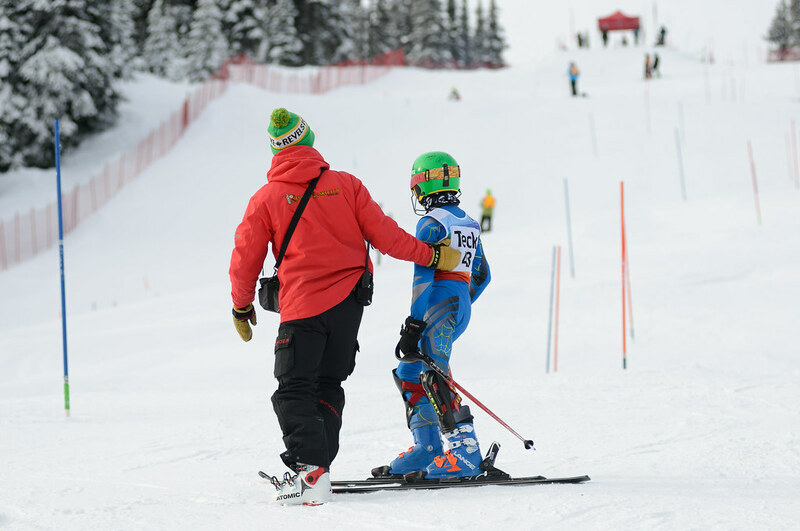 Approximately 111 athletes ranging in age from U12 to U16, and hailing from Big White, Apex, Revelstoke, Vernon and Sun Peaks, enjoyed two days of racing in perfect conditions - sunny skies and firm snow! Always a hit with the athletes and spectators, Nancy Greene Raine was on hand to present awards to the race winners. 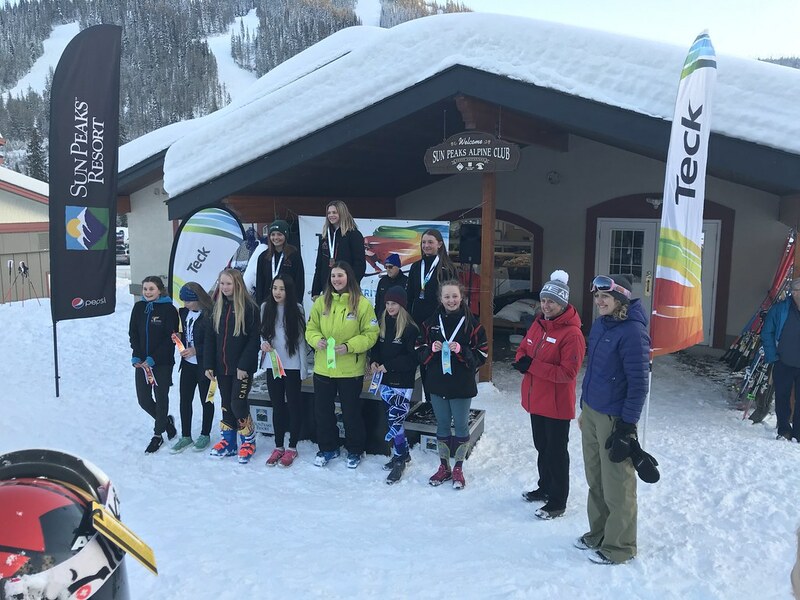 A BIG thank you to Teck for sponsoring junior ski racing in BC, and to Jaimie Dickson from Teck/Highland Valley Copper Mine for attending, showing support and assisting with the awards ceremony!